Salishan Hills Residential Lot for Sale. 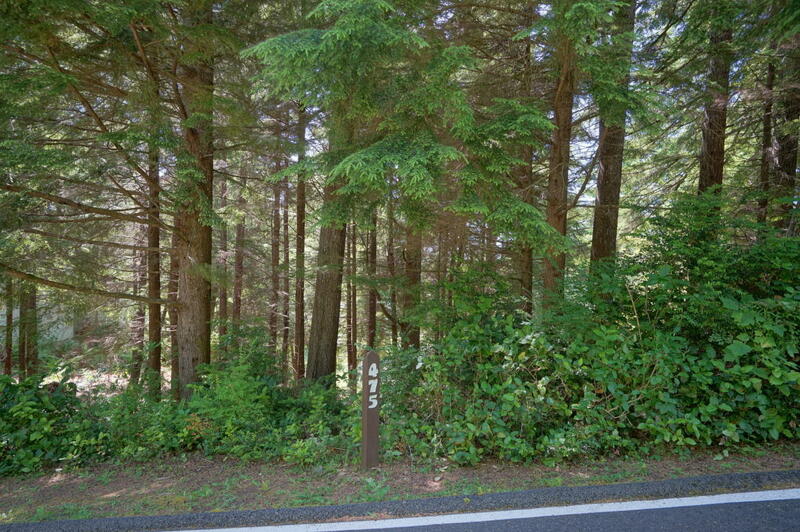 Wooded, sloping lot in a coastal forest setting and near the Salishan Lodge with restaurants and bar. The Salishan Spa and Golf Course is just across the highway. Ocean beaches and Siletz Bay are just minutes away. Built your own custom home and enjoy coastal living at it's finest in Salishan Hills.